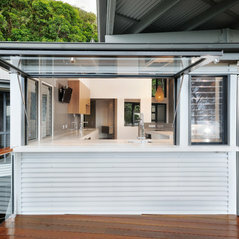 Eileen Middleton’s interest in design began when running a residential building company in Brisbane where she worked alongside leading architectural firms. 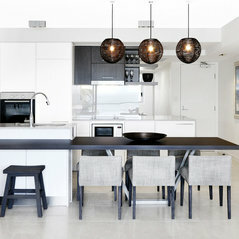 A degree from Queensland University (Bachelor of Built Environment – Interior Design) led her to projects in retail and specialist interior design for health care facilities. 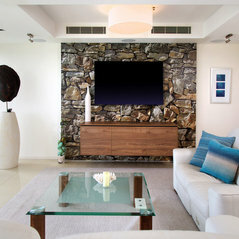 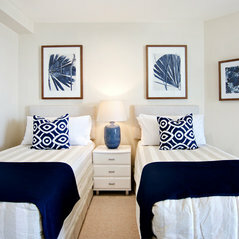 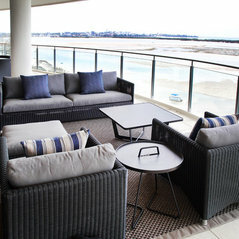 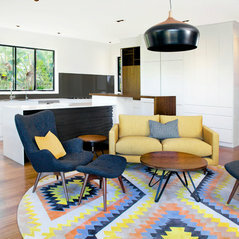 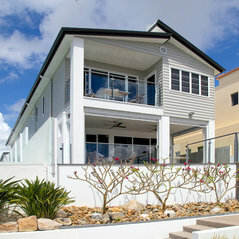 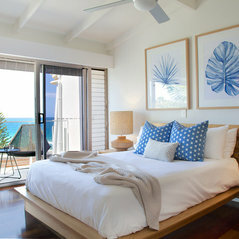 Since relocating to the Sunshine Coast Eileen has built a substantial reputation for her interior design work in high value residential and commercial developments. 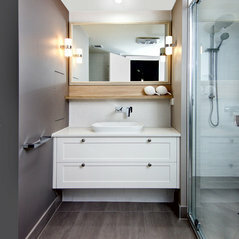 Her background and experience in residential and commercial design has attracted a client list that includes architects, developers, designer home builders and individuals alike. 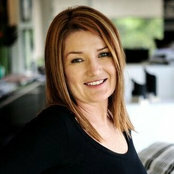 Eileen is a member of the Design institute of Australia, (DIA). 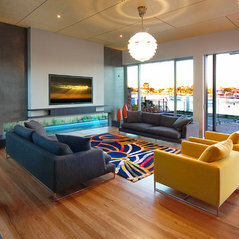 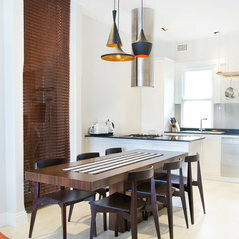 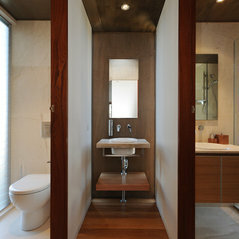 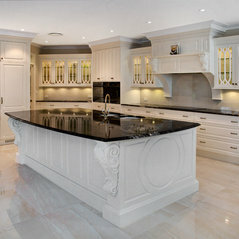 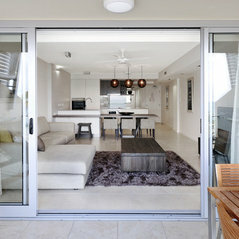 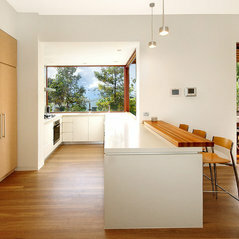 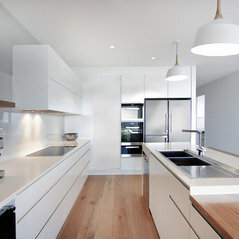 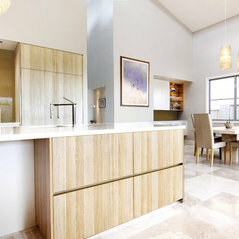 The housing Industry of Australia (HIA) and is a proactive member of the Kitchen and Bathrooms Design Institute, (KBDI).